ACC-D-UNI-TRIPOD. 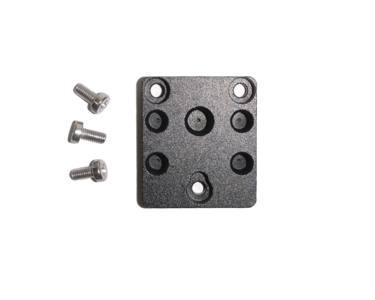 Tripod Mounting Plate. High quality and approved by Dahen Imaging.